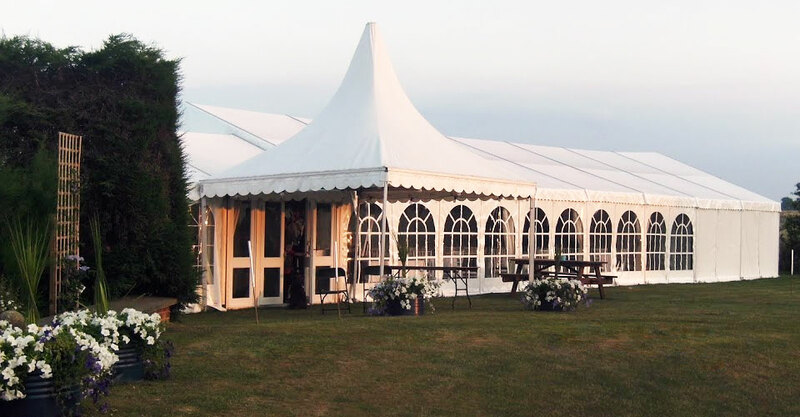 We offer the complete Marquee Service in Yorkshire & Lincolnshire. Have a look around our site and if you have any questions please don't hesitate to contact us. We can provide everything for your special occasion or event including tables, chairs, cutlery, kitchen utensils and more! Whatever your event, big or small, we cater for it. From weddings to birthdays and christenings to funerals. 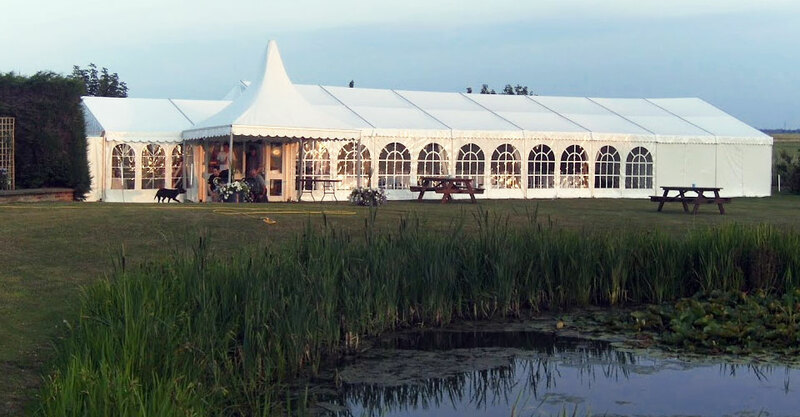 The complete marquee hire and sales service offering bespoke marquees for all occasions from small private gatherings to large corporate and public events in Yorkshire, Humberside and North Lincolnshire. 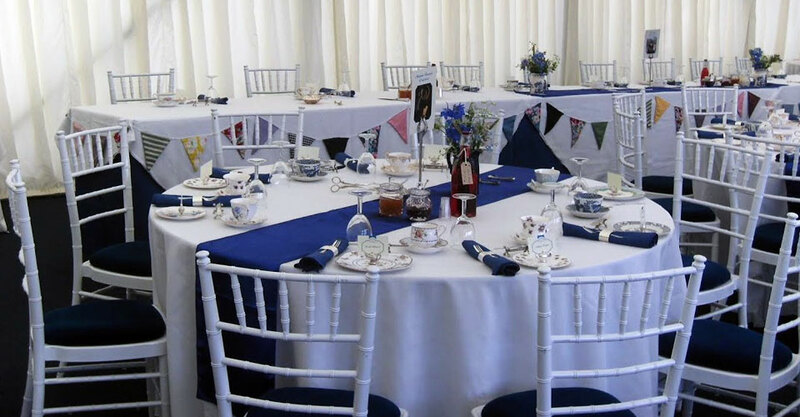 © 2019 Partee Marquee - The Complete Marquee Hire Service in Yorkshire. All Rights Reserved.